Join NAMICCNS for our annual meeting and presentation by an expert on the latest treatments and research in mental health. 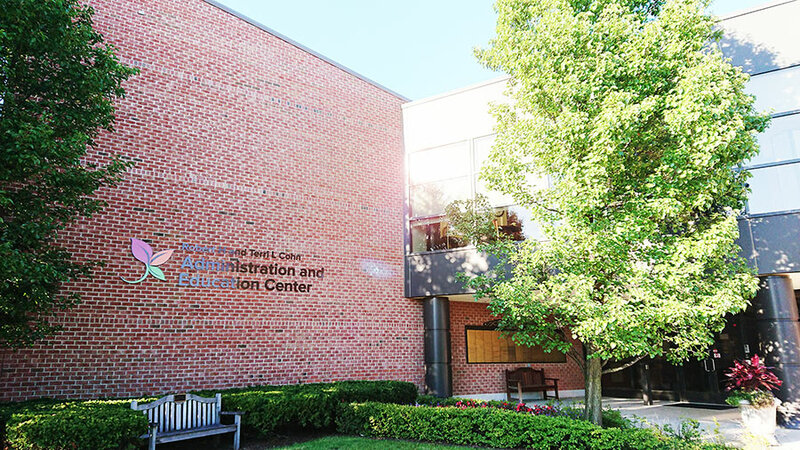 The meeting is located inside the Robert H. and Terri L. Cohn Administration and Education Center building. It is a brick, two story building.